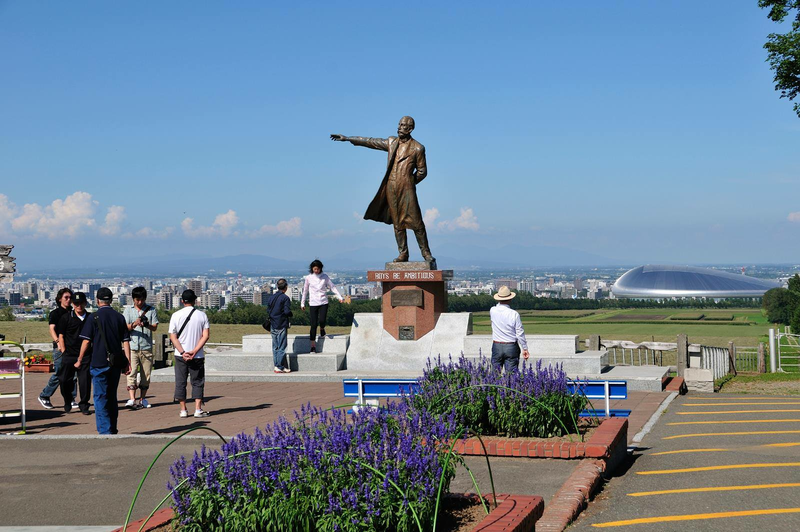 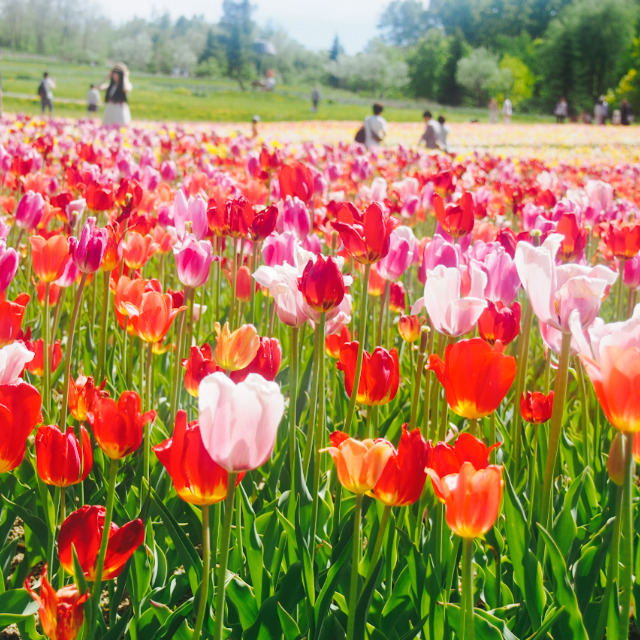 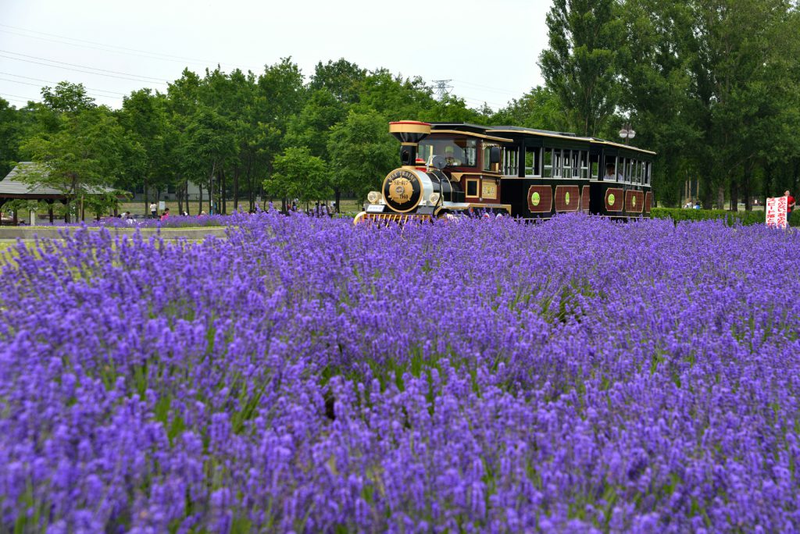 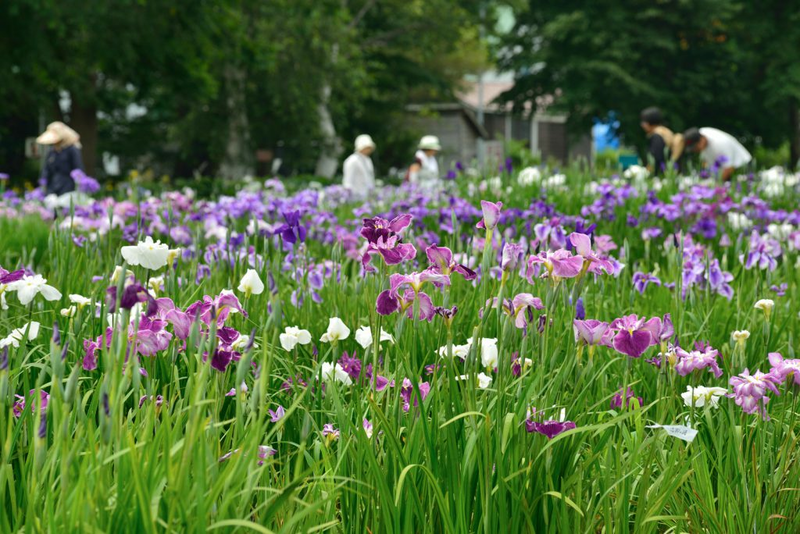 7 places to see Lavender in Sapporo | Trippino HOKKAIDO - Discover cool things! 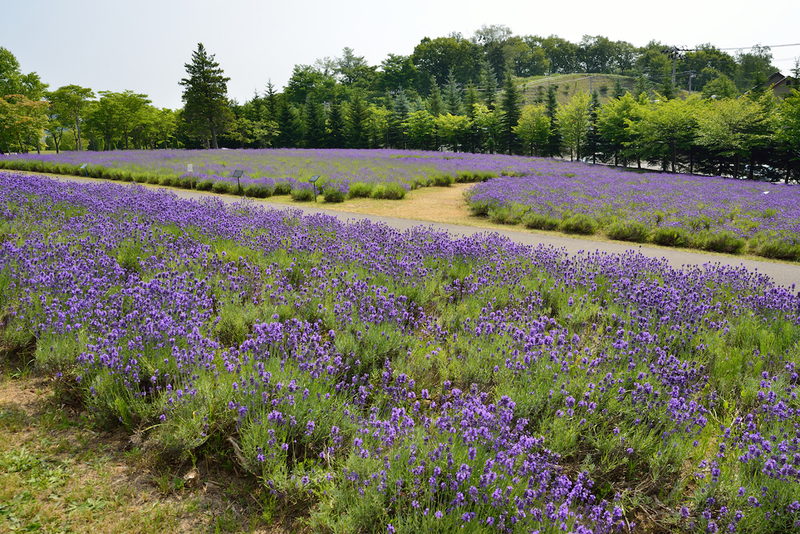 Want to enjoy the purple hue of lavender but can't make it all the way to Furano? 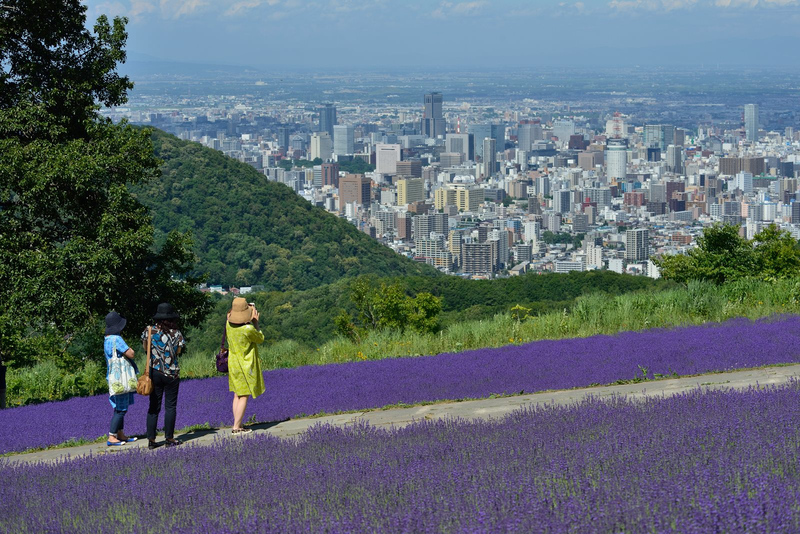 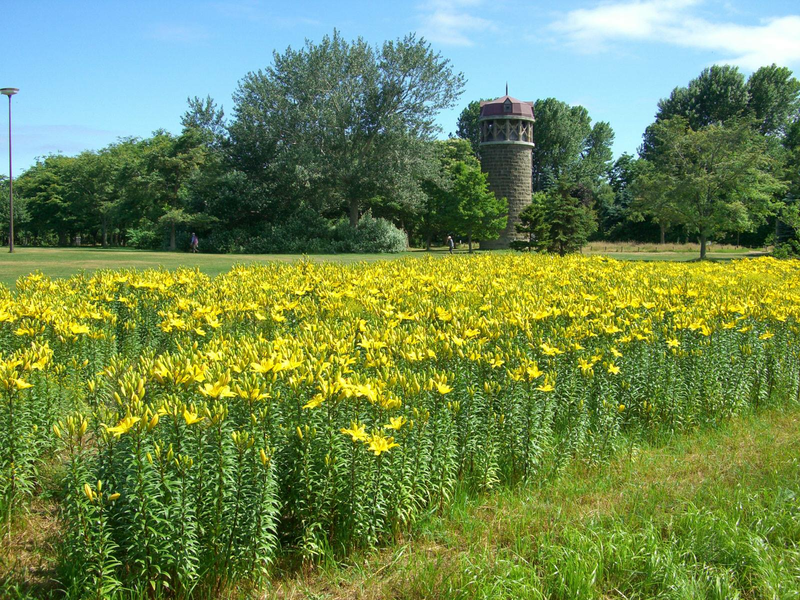 Here are places you can find lavender in Sapporo.